13 DAYS TO GO. . .
With labor imminent, it is important to be prepared for when labor starts. As time slowly passes in anticipation of labor, it will help to stay active. You may have some false alarms, so don't hesitate to call your doctor for advice if you are unsure. 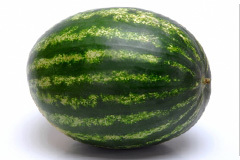 Your baby is about the size of a watermelon during week 39. The Lungs are now moving very rhythmically making 35-45 breathing movements every minute. Fat is continuing to accumulate at a rate of about 1oz (28 grams) a day. This will help your baby regulate their temperature after birth. 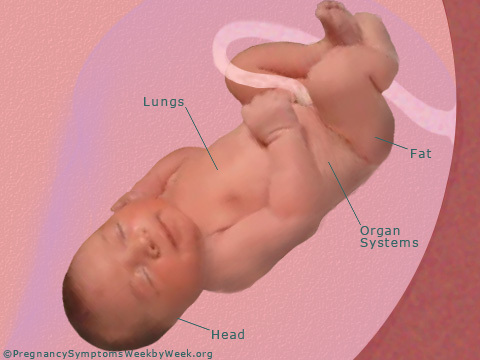 All Organ Systems are developed and ready for life outside the womb. The Head will soon be settled into a downward position lower in the uterus. As your baby becomes engaged with your pelvis it can take pressure away from your ribs. Most babies, about 95%, don't arrive on their due date. Of the 95%, 25% come early and 70% come late. 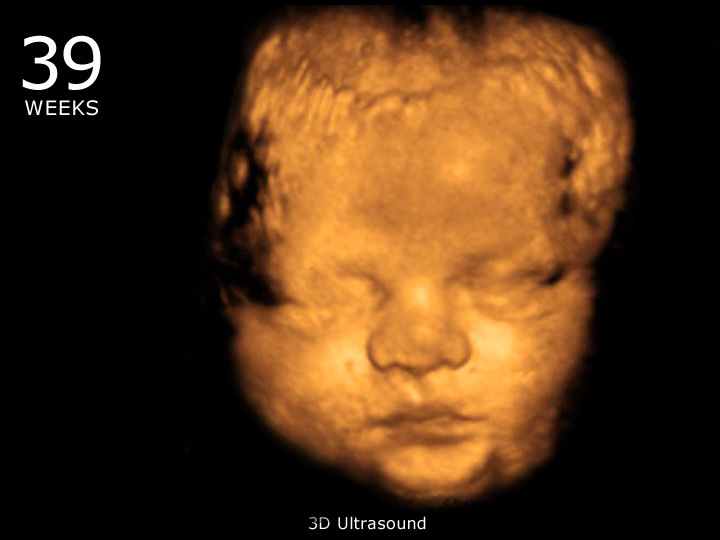 Between 38 and 42 weeks is the range of time that is considered normal and safe to deliver by medical professionals. From this point you may have a few weeks or so to wait which is a long time. Remember to keep active with light exercise which will help to lift your mood, promote restful sleep and prepare you for labor. Going on a short walk each day will be very beneficial and increase your stamina during labor. Swimming is another activity that can be very beneficial and more comfortable as it puts very little pressure on your belly, muscles and joints. Besides exercise remember to stay hydrated and get plenty of rest with regular naps each day. How will you know when labor actually begins? Some women have lower back pressure that gradually increases in pain. 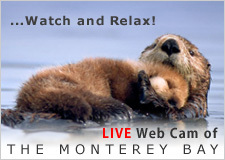 Your water might break as the sac containing amniotic fluid pops. If your water breaks and it is not followed by contractions you should still contact your doctor. You may also have a bloody show, but in some cases labor will not start immediately. Contractions are the most obvious sign of labor. These painful tightenings of your uterus will increase in intensity and become more regular. Once you have contractions every 5 minutes that last for 1 minute that are extremely uncomfortable, you should plan to go to the hospital. Remember it is normal to be a little uneasy about your forthcoming labor, especially if it is your first. It is best to share your fears with your partner or family, particularly your mom, sister, or friends that have been through a child birth. Also, try to keep your mind busy by focusing on the planing and preparation for the new arrival. If you have specific concerns you can always call your doctor for advice or reassurance.